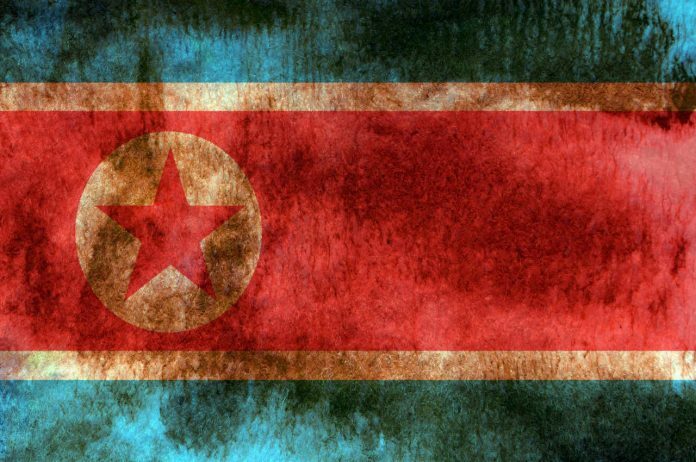 US Intelligence officials have linked the Wannacry ransomware attack to North Korea, just last month the virus affected some 300,000 people in some 150 countries. The Wannacry worm was the first to be paired with ransomware, which encrypts data on victims’ computers and demands a ransom to restore access. Though the assessment is not conclusive, the preponderance of the evidence points to Pyongyang. It includes the range of computer Internet protocol addresses in China historically used by the RGB, and the assessment is consistent with intelligence gathered recently by other Western spy agencies. The linkage to North Korea could further destabilize the situation between the USA and North Korea after all the regime launched one of the most wide-ranging computer viruses that the world has ever seen.